Here you will learn about the dua for entering mosque (Masjid me dakhil hone ki Dua). It is the most important part of one’s life that one must communicate with Allah in every way possible. And the best way considered to communicate with Allah is through making a Dua. 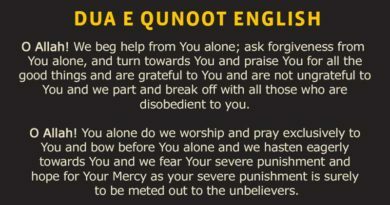 This word; Dua, is an Arabic word. It means a prayer or a supplication. There are certain dua’s for your every single act prescribed mandatory for every Muslim in this world. Allaahum-maf tah lee abwaaba rahmatika. Oh Allah, open the gates of Your mercy for me. “Oh Allah, forgive my sins and open the doors of mercy for me”. To conclude, Memorize and recite this dua for entering the mosque and dua while leaving mosque, when you go out for prayer. 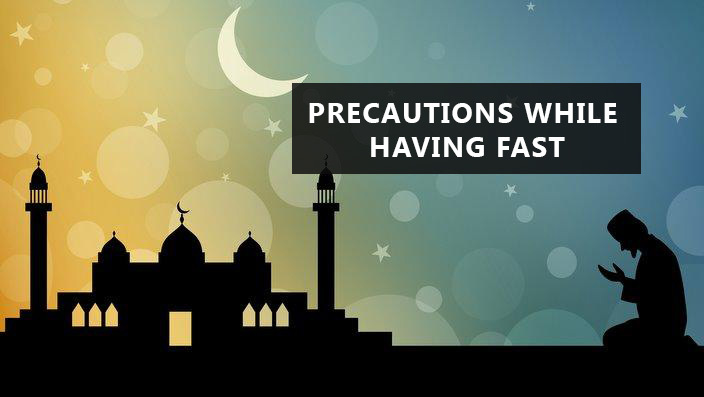 So, it is obligatory for every Muslim to make dua before eats, Dua before sleep, Dua before travels, goes out, or enters the home, etc.